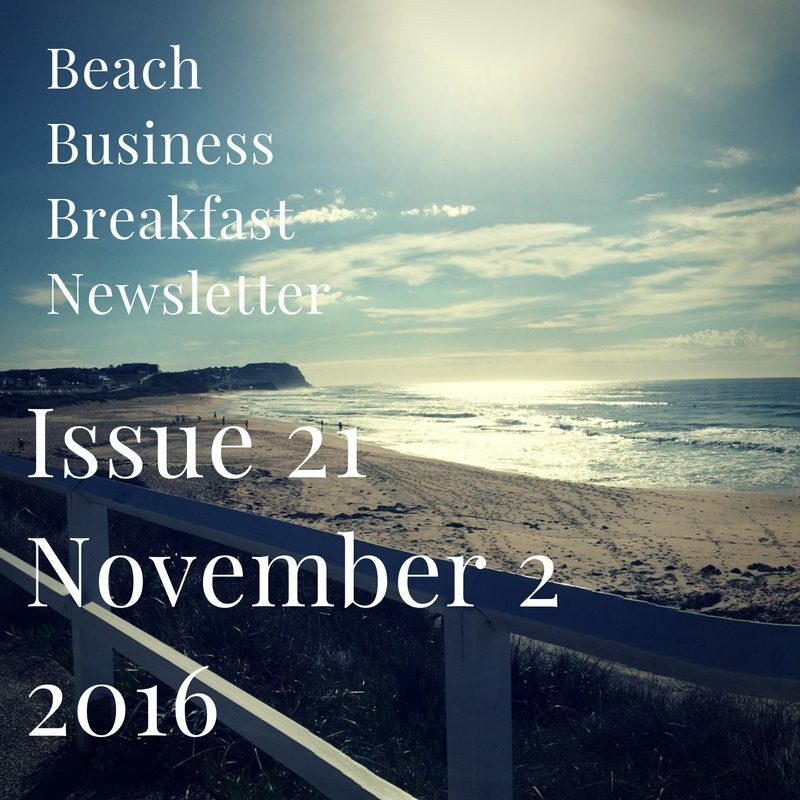 In this week’s newsletter we feature Jeremy and the team at Jezweb, who do more than just great websites! For the 3rd year in a row Jezweb has been awarded the Internet Based Business of the Year at the recent 2016 Hunter Region Business Excellence Awards. In addition Jezweb were Finalists in the Business of the Year category, and Rachel from Jezweb was a Finalist for the Individual Customer Service Award! 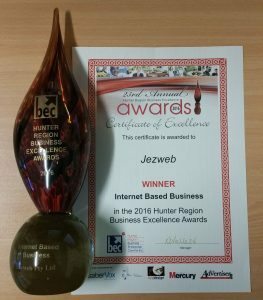 Jeremy said the award was a credit to the great team at Jezweb, who have a passion for creating great websites and ensuring clients get the right solution across all social media aspects. We also produce regular Blogs which you can access here https://www.jezweb.com.au/blog/. 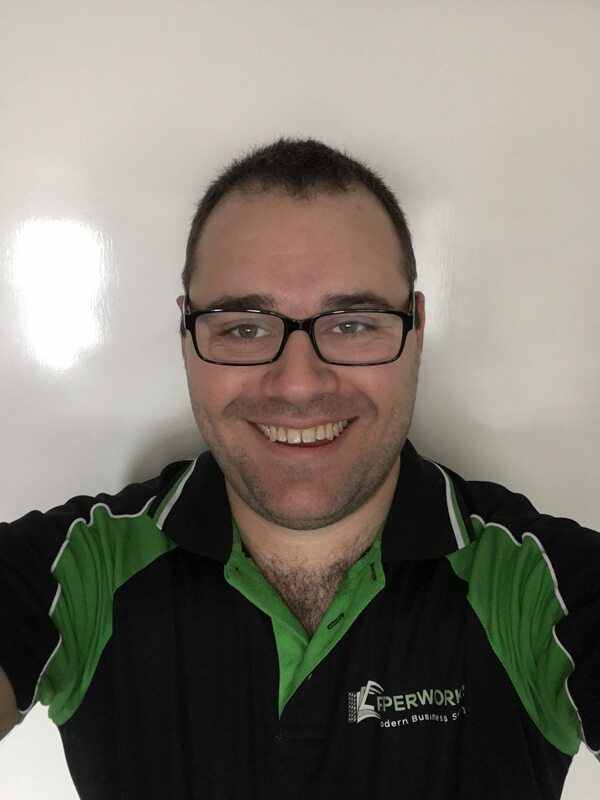 Recent topics include how to improve your Google Ranking and How to set up a Card Reader Merchant Account do you can take credit card payments.